Encompassing over 3.4 million acres and three wilderness areas, the Bridger-Teton National Forest spans from the southern Yellowstone border, through Jackson, and into Star Valley and the Wind River Range. 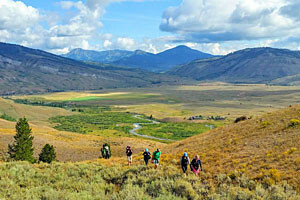 See Bridger Teton National forest on a guided bike tour for a full, half day! All experience levels welcomed- ideal for families & groups! Book today. 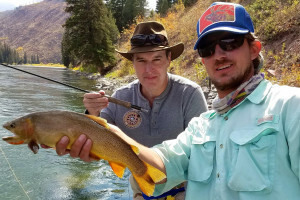 What can I see and do in the Bridger Teton National Forest? 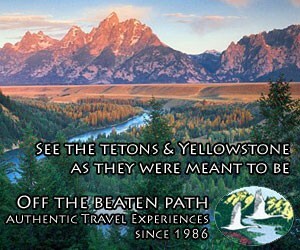 Enjoy hiking trails right outside of Yellowstone and Grand Teton Parks. Visit Brooks Lake Lodge and go fishing. Head out on a hiking trail near the Pinnacles or go snowmobiling near Togwotee Pass. Fishing and canoeing are great along the Buffalo Fork of the Snake River. 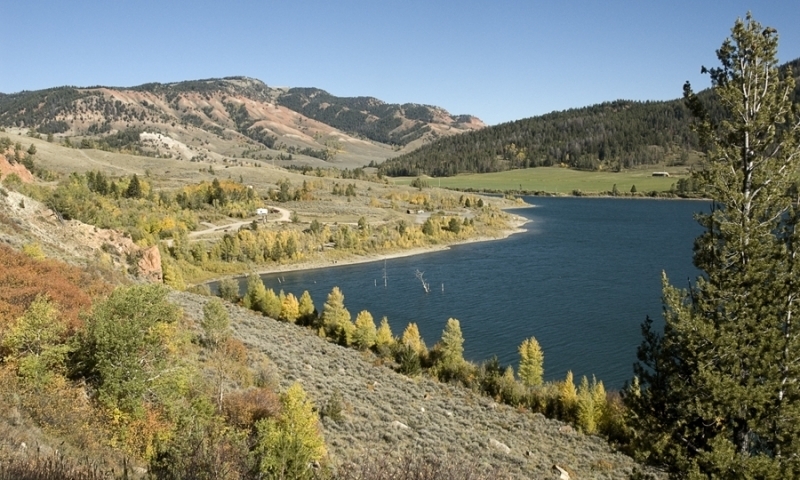 Visit this massive land slide and lake, offering camping, fishing, and hiking trails. It's the primary trailhead for Jackson based mountain biking and hiking. In Hoback Canyon, Granite Hot Springs can be accessed via snowmobile, dog sled, or cross country skis in the winter. In the summer you can drive the whole way and stay overnight at a campground. Great backcountry skiing along Teton Pass. 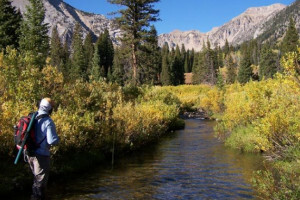 Best accessed from Pinedale, the Wind River Range is an awesome wilderness area. Try hiking trails from Elkhart Park or head to Green River Lake. Jackson's base for fantastic whitewater rafting. Where is the Bridger-Teton National Forest? The Bridger-Teton National Forest stretches from Yellowstone National Park, along the eastern boundary of Grand Teton National Park and from there rides along the western slope of the Continental Divide to the southern end of the Wind River Range. 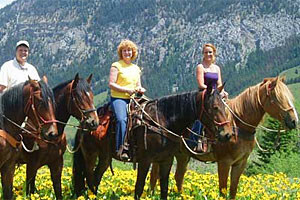 The forest also extends southward encompassing the Salt River Range and Wyoming Range mountains near the Idaho border. Here is a fantastic brochure and map. Contact the National Forest Service office in Jackson at (307)739-5500.